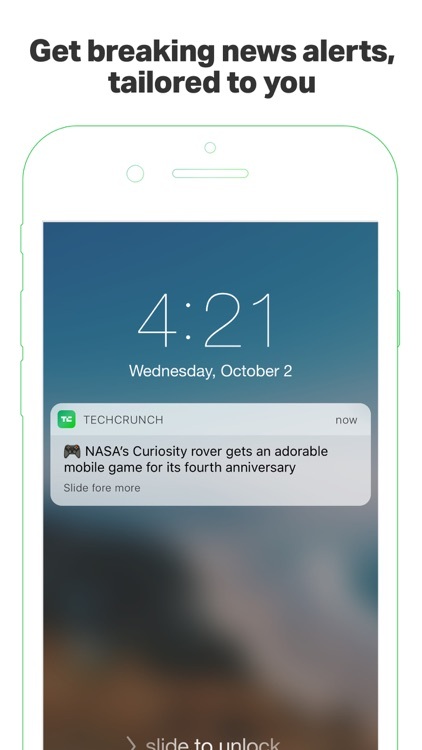 The TechCrunch app is the best way to get breaking tech news on your iPhone. 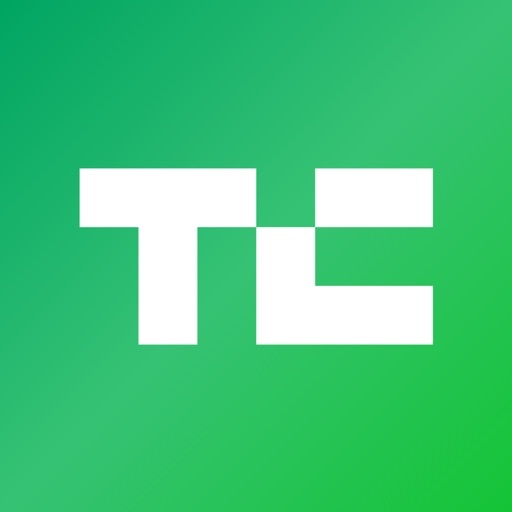 TechCrunch is an unparalleled source of stories about startups, Silicon Valley, venture capital, gadgets, apps, and more. 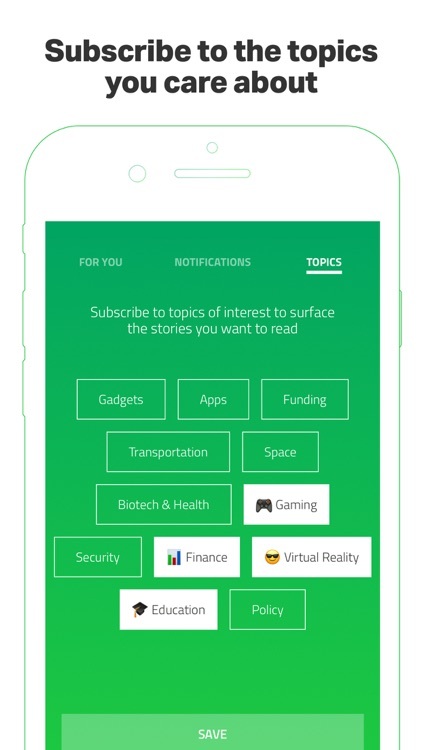 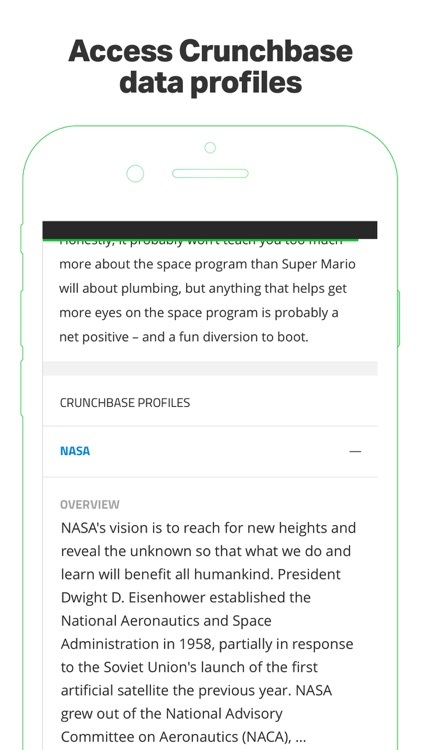 Quickly browse all TechCrunch's headlines, or customize the app to only see the topics that you care about. 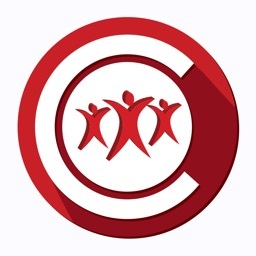 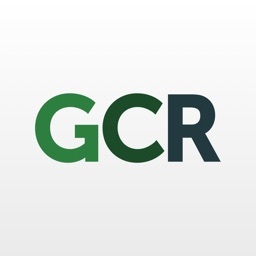 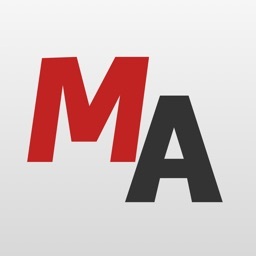 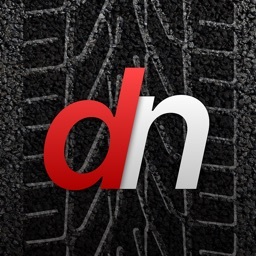 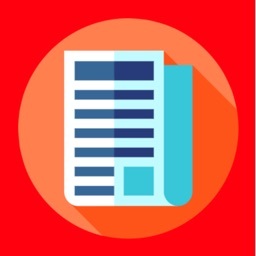 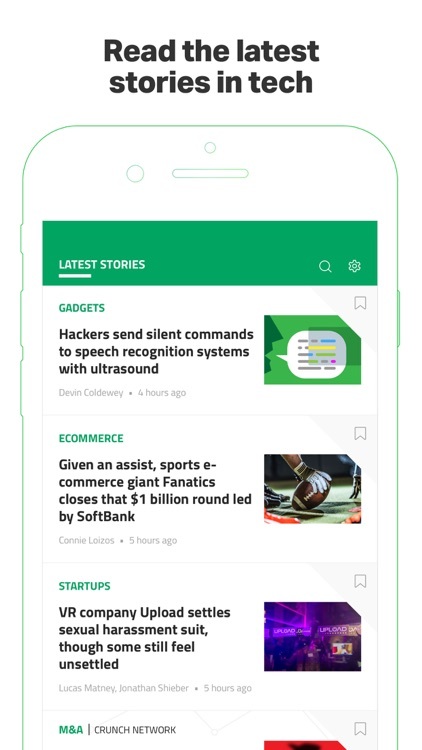 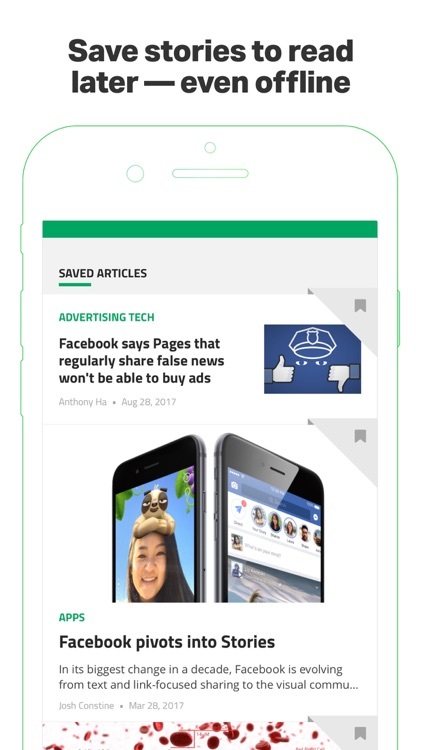 The completely redesigned free app brings you all the news from TechCrunch's website and is fully integrated with Crunchbase--the industry leading startups, entrepreneurs and investors database.